Alton is using Smore newsletters to spread the word online. Did you know that it takes the average recruiter only 6.25 seconds to review your resume? It sounds unbelievable but I do it too. Everyday. Join the webinar. Get noticed. Learn how to craft an eye-catching resume from an experienced recruiter. TO VIEW THE WEBINAR GO TO WWW.COLLEGECRUNCHER.COM AT 6PM. During this 30-minute webinar, I will highlight five simple guidelines to creating an effective resume that will get your resume noticed. We will discuss keyword-searchable terms, content layout, and formatting. College students, experienced professionals, and fellow recruiters are welcome to attend. TO VIEW THE WEBINAR GO TO WWW.COLLEGECRUNCHER.COM AT 6PM. 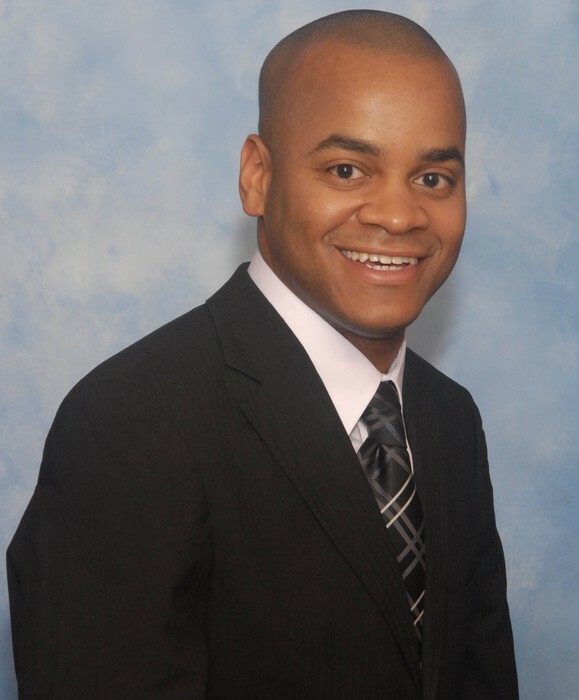 Alton Fox is an experienced college-recruiting consultant for businesses, universities, and their students. He has more than 11 years professional recruiting experience in the banking, pharmaceutical, and manufacturing industries. As a senior campus recruiter in the aerospace/defense industry, Alton develops recruitment and sourcing strategies to attract high-caliber students in technical fields such as engineering and the sciences. He also develops strategic relationships with university faculty to increase brand awareness on campus for his corporation.